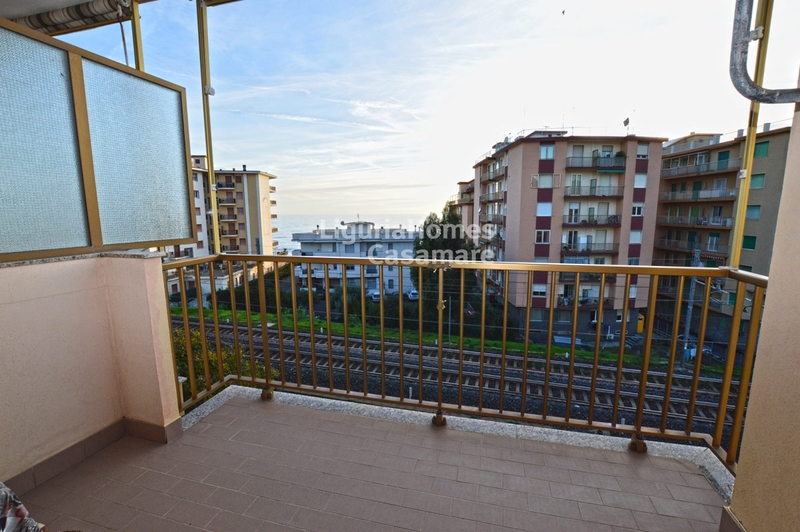 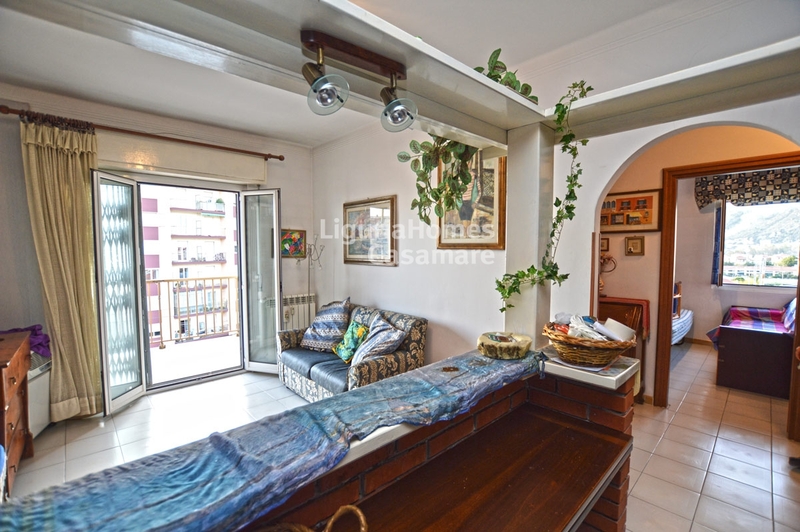 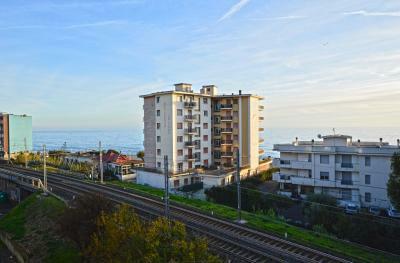 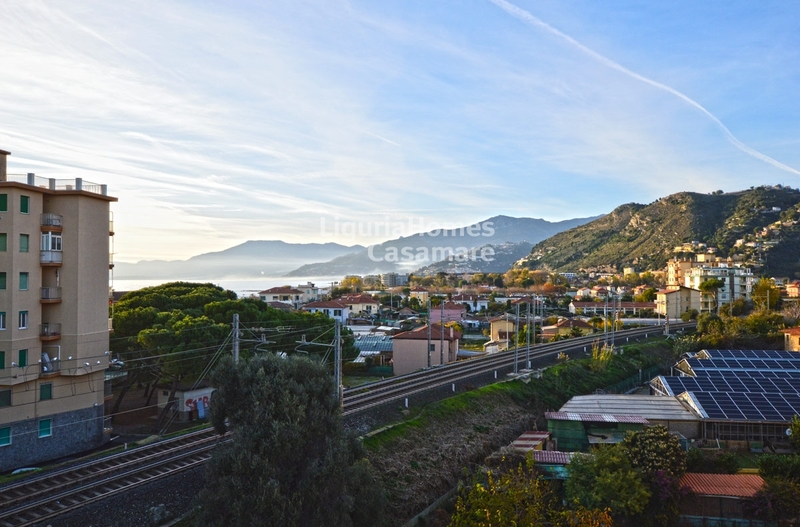 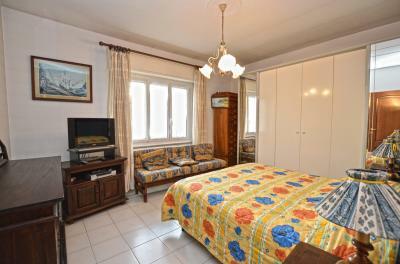 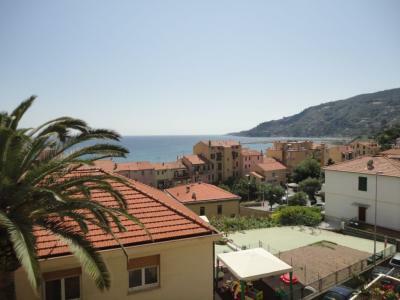 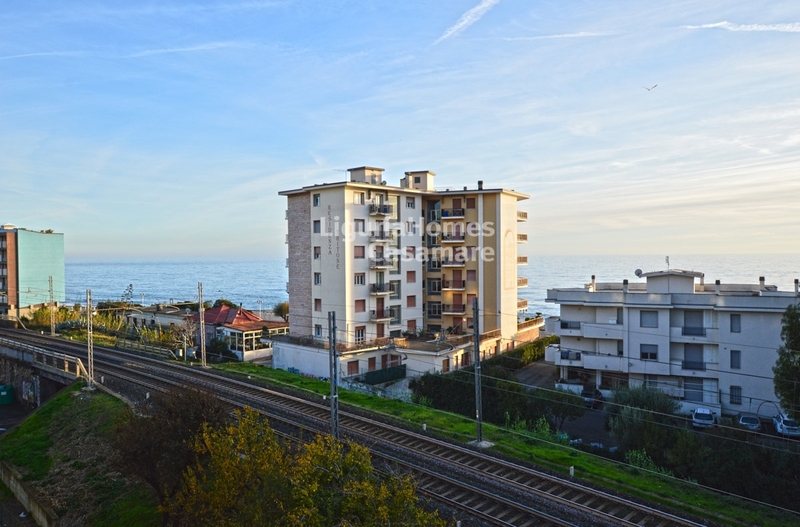 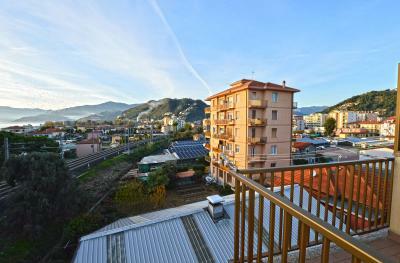 Vallecrosia two bedroom Apartment for Sale with sea view. In the full center of Vallecrosia at 100 mt from the sea promenada two bedroom Apartment for Sale consting of entrance, living room with kitchenette, master bedroom, bathroom and a further bedroom. 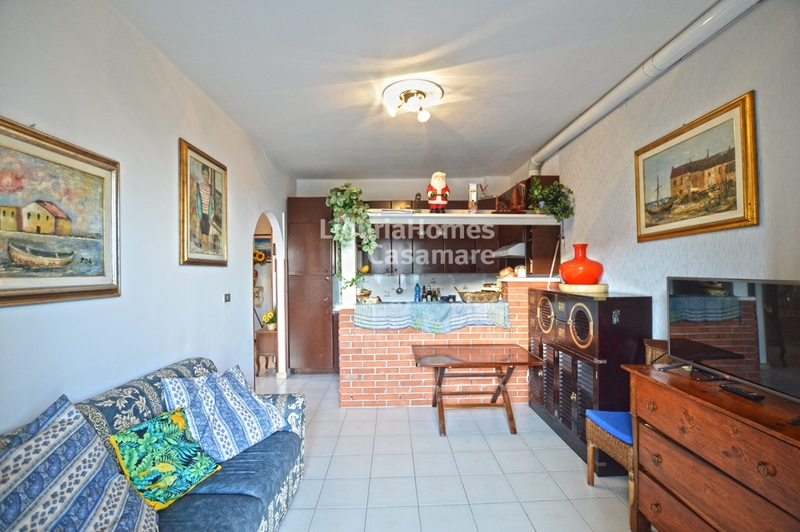 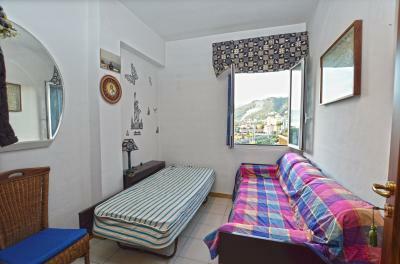 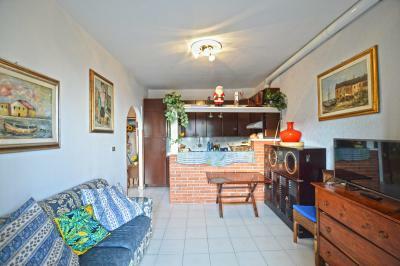 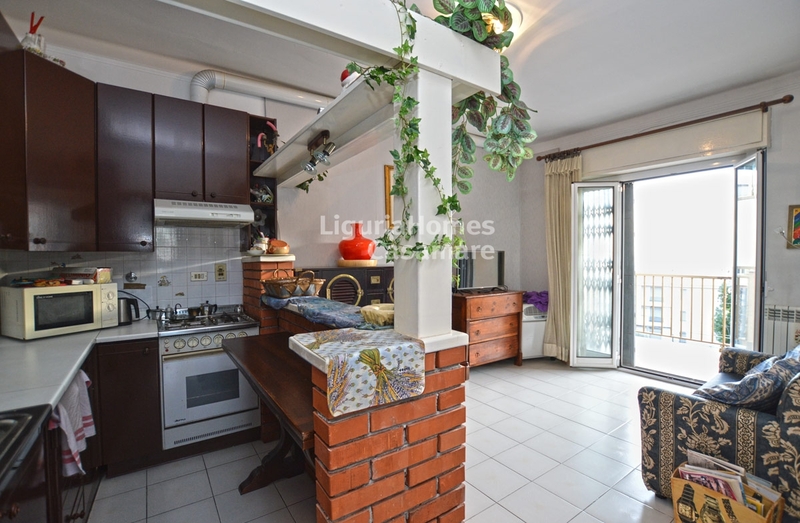 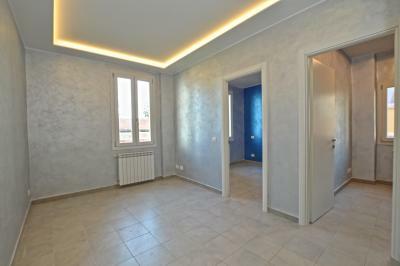 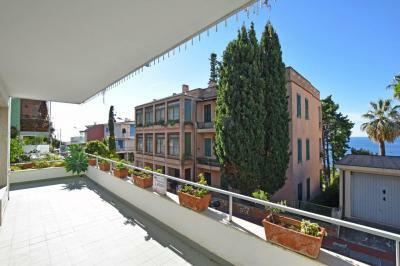 Several open parking spaces are available in the building courtyard, a garage is available on request and a cellar is included in the Sale of this Apartment in Vallecrosia.